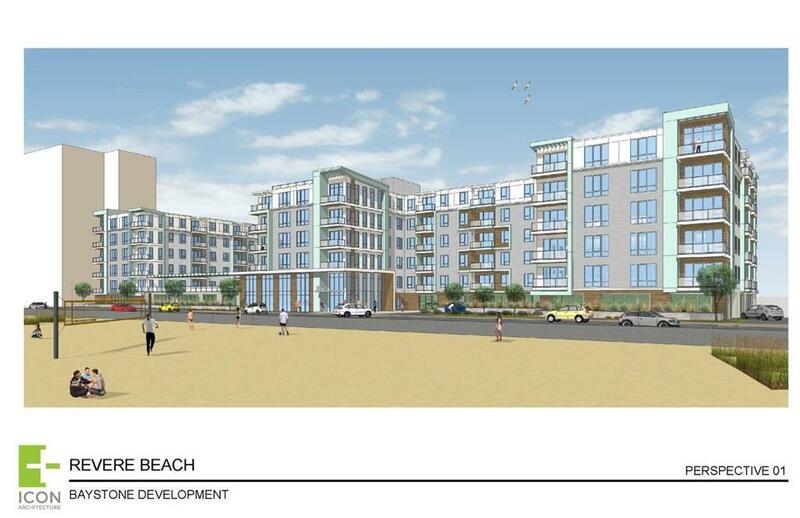 Baystone Development will build 234 luxury apartments on 2.2 acres on Revere Beach Boulevard. 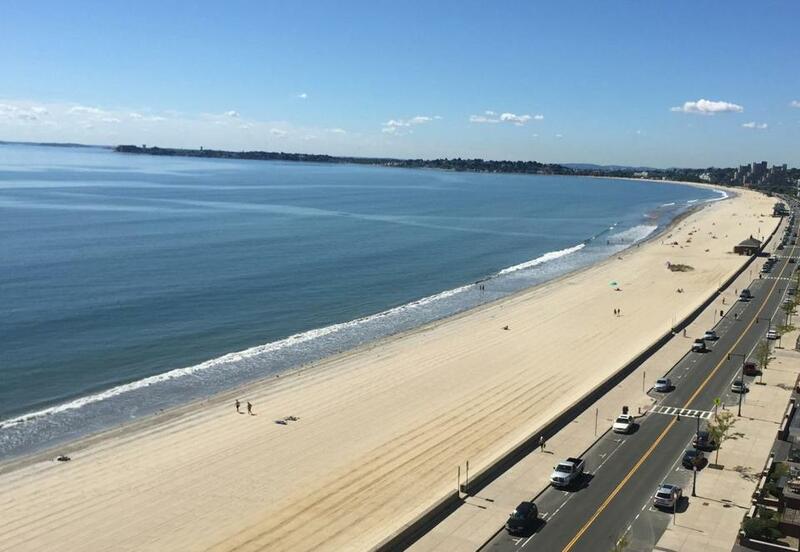 Revere Beach, long-sufferer of chronic bad economic timing, is again the target of a comeback — one that developers hope will stick this time. On the same Revere beachfront parcel where a developer failed to build a multimillion-dollar condo building, a new team has taken over with a scaled-back proposal for 234 luxury rental apartments. Weston-based Baystone Development purchased the 2.14-acre site on Revere Beach Boulevard for $4.5 million in September from a Connecticut lender that took possession of the property through foreclosure in 2011. Baystone has also purchased an adjacent parcel for $60,000 to “square off” the site, making the footprint 2.2 acres of prime Revere Beach property. Launched a decade ago, the original development, known as The Ocean Club, was an ambitious upmarket remake of Revere Beach’s working-class ethos: a 12-story resort-style condominium complex where the high-end units would be priced above $1 million. Its developer even managed to secure a $3.25 million deposit on a penthouse unit before the housing bubble burst, and the project never broke ground. Baystone’s version would be smaller in height and size: a five-story building of studios and one- and two-bedroom rentals. It would also include a 368-space, two-level parking garage, fewer spaces than previously approved for the Ocean Club. Is it (finally) Quincy Center’s time to shine? A $60 million apartment project is the first big piece of the area’s long-promised redevelopment. Located between Wonderland Station and the Point of Pines neighborhood, the yet-to-be-named project aims to attract a mix of young professionals and longtime Revere residents looking for ocean views, said Todd S. MacDowell, principal at Baystone. The views will be prime, Baystone Development says; this photo is taken from the vantage point the residents of the new property will have. Construction is expected to begin in May or June and could take up to 20 months, said principal Roy S. MacDowell III. 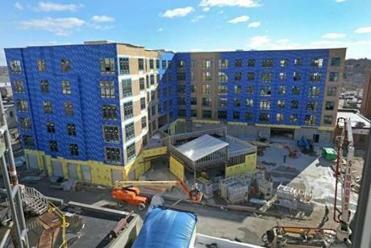 Occupancy could begin in the fall of 2017. Development of the vacant site is welcome news in the area, which looked to the ultraluxury Ocean Club to herald in a development renaissance for the nation’s first public beach. Seaside development ground to a halt in Revere during the housing crisis, a repeat of what happened there during the previous real estate bust in the late 1980s. The Baystone apartments will be less than a mile from Waterfront Square, a $500 million multiphase development where the first of two luxury apartment buildings is underway, with hopes of attracting a hotel developer. So, has Revere finally got its timing right? The 526-546 Revere Beach Blvd. project is the first in the city for Baystone Development, which has completed similar projects elsewhere, including in Waltham. Amenities will include a top deck pool that overlooks the ocean in the front and the Rumney Marsh Reservation to the rear, as well as lounge seating, gas grills, fire pits, a 2,000-square-foot gym, a movie room, and a dog-washing station, Todd MacDowell said. “You feel like you’re in the Caribbean, but you’re just minutes from Boston,” he said.